Getting the best SEO service is the most important aspect of taking your venture online and ensuring its success and profitability. However, with the countless number of such organizations mushrooming up, finding the right SEO Company in Mumbai as per your specific needs can be a daunting task. So, given below are the basic guidelines for finding the most professional and reliable SEO company. The first thing you need to look for is the type of services they offer. This means you need to verify if they only offer dedicated SEO services or a combination of SEO and other online services such as web design, content writing etc. Choosing the latter will definitely prove more beneficial than hiring a dedicated SEO service provider. The second most important aspect you need to consider is the type of credibility enjoyed by the SEO Company in Mumbai within the online community. The seemingly big and successful organizations might not always offer the most quality oriented and professional services. You should also verify whether the SEO Company of your choice uses only white hat and ethnic SEO practices or is also utilizing black hat and grey hat strategies. This can make a great difference to the reliability and goodwill of your venture. So by this time you are sure what you need to do for finding the best SEO company for your assistant. 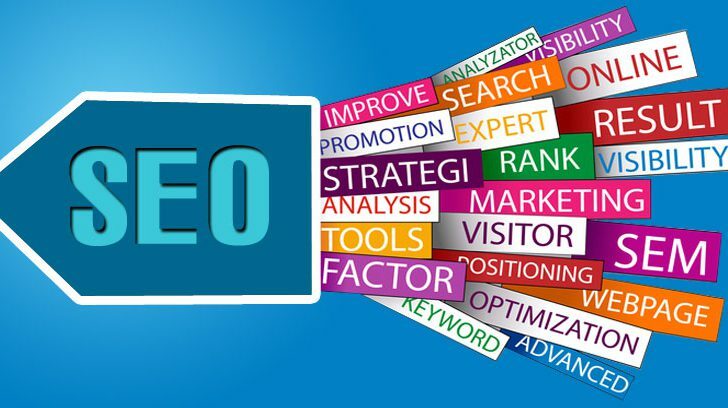 But if you are expecting that the SEO professionals will provide you the desired SEO traffic in months of Starting the process then you are wrong. Sign of improvement can be expected by you not before 4 to 6 months of time. Do not make any type of expectations which is hard for any SEO company to fulfil. You need to have patience in you to support the experts in delivering the service. If you want you can ask the professionals about the techniques they will follow for your website. They will surely explain the details to you and this will give you comfort which will you actually want to remain stress free.